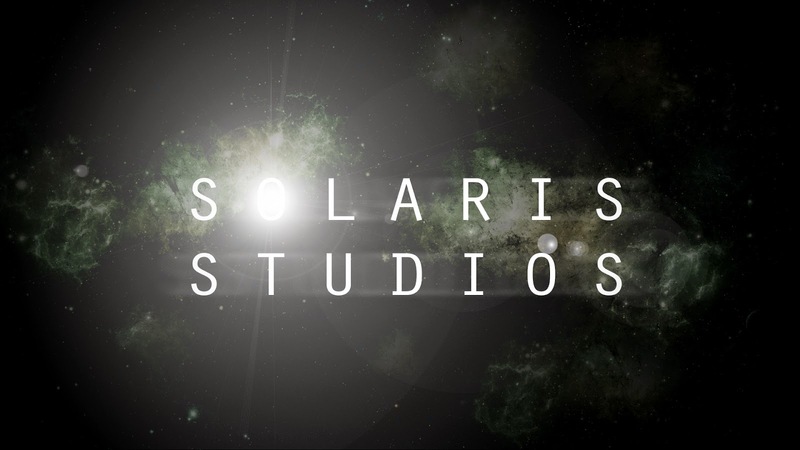 I know all has been quiet on the Solaris Studios front, but there is definitely something sweet in development! 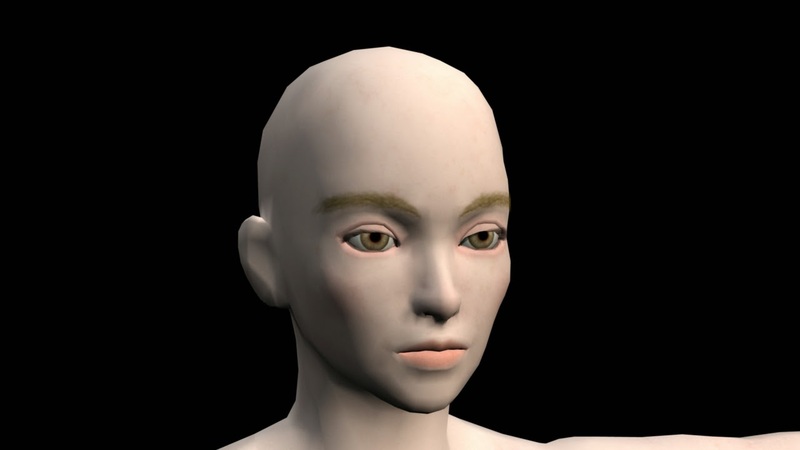 The bad news: Soul Balance has been put on the backburner. The good news: A new project is in production (which is under wraps until it is officially announced next year); one that aims to completely raise the bar on what is expected of Solaris Studios. So, what's new, in the past months Solaris has been dark? A new logo! This is Solaris Studio's official new logo. All spacey-like.